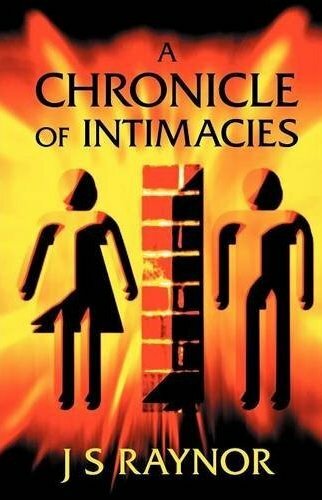 Welcome to “A Chronicle of Intimacies”. The year was 1991 and John Raynor’s life was a mess. At forty-six, two years after separating from his wife, he was living on his own and the future seemed very bleak. And then, there was Carol, a divorcee two years younger than him. Suddenly, everything changed, hopefully for the better. The bond was immediate and intense. The problem was that, one day, Carol would need John, both physically and emotionally, while the next, she would be secretive, cool and distant. This is a true account of a 16-month relationship which turned John’s life upside down, with the added complexity of him being registered blind. During this period, he travelled to Paris, Amsterdam and Singapore and made close friends with Wendy, Angeline, Jasmine, Mirz, Amanda and Sarah, but Carol had stolen his heart. Everything in this account is factual, except for Carol’s true identity. Also by J.S.Raynor: See All Evil | A Comfortable Death | The Gaudi Facade | Who wants to be British?